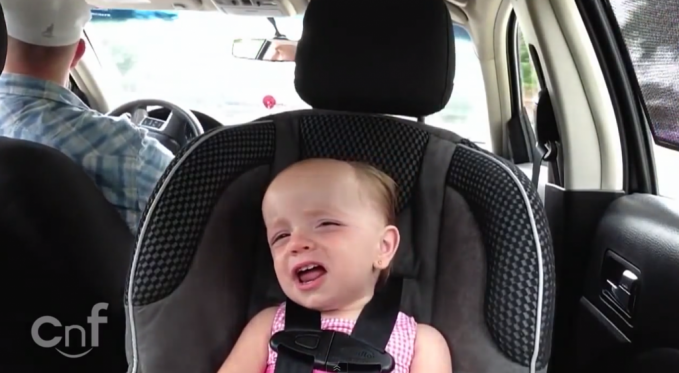 Home > Adorable 20 Month Old Baby Sings Elvis Like Nobody’s Business. Watch this adorable baby sing “An American Trilogy” by Elvis Presley. Oh, and she’s rear-facing… and her interaction with her dad is precious. This video is an all-around win.